Over the past months the United States has placed extensive tariffs on steel and aluminum, as well as on thousands of Chinese products. In response, Canada, the European Union, China and other countries have retaliated with tariffs of their own. The United States Chamber of Commerce estimates that $39 billion is needed to make the U.S. industries whole from the impact of the new tariffs. The Chamber’s analysis indicates that the automotive, iron and steel, aluminum and chemical companies require the most assistance. 232: These duties were being assessed for steel and aluminum on imports, but with an extensive list of exceptions allowed. The initial exemptions were carried forward until June 1, 2018 when all, but a few expired. This came as a surprise to many because these exemptions benefitted the U.S.’ closest trading partners. 301: On June 15, 2018, the first notice of action providing for the imposition of additional Section 301 import duties was published. On July 6 these additional import duties for Chinese goods covered by List One became effective with respect to goods entered or withdrawn from warehouse for consumption. MIC began testing and working with CBP client representatives who had not been given any advance direction on how to file entries including these duties. MIC programmed their system to handle the additional duties, but not full guidance on exception handling. Once it was live, CBP’s certification environment was not rejecting any submissions, right or wrong. MIC programmed the system based on past experience. This approach ended up being correct in most situations, however there was an open question with US Goods Returned Chapter 98 filings. Per customs direction, no 301 duties were owed for any entry lines containing a Chapter 98 claim. Some customers were not comfortable with that direction and decided to pay some or all the 301 duties. Per guidance provided on August 21, 2018, with an effective date of August 23, List Two was going to take effect. The guidance provided that, going forward, 301 duties were now owed for Chapter 98 filings for the non-US Origin value. CBP also confirmed that for any filings prior to August 23, no Section 301 duty was owed. CBP confirmed that zero was correct for July 6 through August 22, and with that clarification MIC began supporting any customers filing for refunds. List Three was published on September 24, 2018. Viewing this notice, nothing appears to have changed from a programming prospective. Timelines are short, but MIC has been able to design their system to handle the situation properly and compliantly. “It was difficult and stressful getting direction from customs at the eleventh hour, but my team and I were able to make it work.” explained Joe Blaskiewicz, MIC Import Support Manager. The MIC group currently employs over 300 professionals around the world. 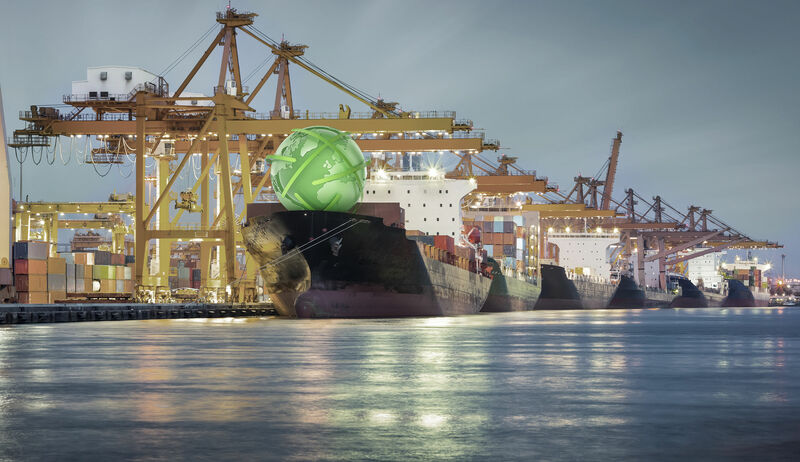 More than 700 international customers, many of whom are global players, rely on MIC's customs and trade compliance software solutions for their global trade management. If you would like to learn more about MIC, please contact us via email, info@remove-this.mic-cust.com.